Updated 2017 ezW2Correction software supports data import functions for previous customers. Test drive the W2C software with no cost or obligation by visiting http://www.halfpricesoft.com. W2 Correction tax reporting is a breeze for small businesses with no cost customer support included for ezW2Correction patrons. 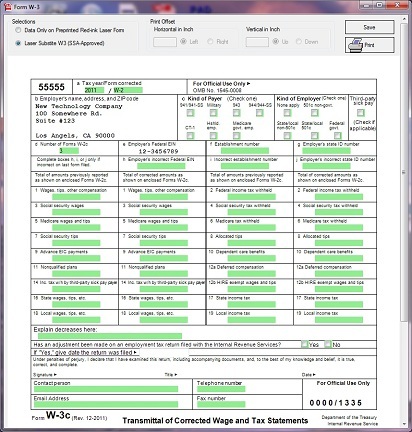 Printing and filing W2 and W3 Correction forms is now easier than ever for small to midsize business owners and tax professionals utilizing the latest version of ezW2Correction software. In response to outstanding customer feedback,Halfpricesoft.com developers have announced an easy to user import feature for previous customers of this innovative software. 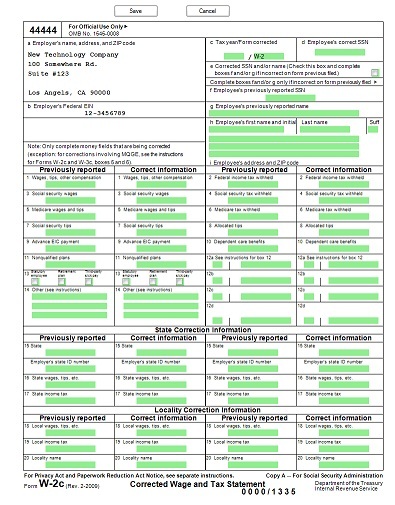 The application is also approved by SSA to print all W2C and W3C forms on plain white paper, making ezW2Correction software even more user friendly and cost efficient. When employers discover errors on W2 or W3 forms, it is required by the IRS to correct the data and send correction in on a W2C or W3C form. 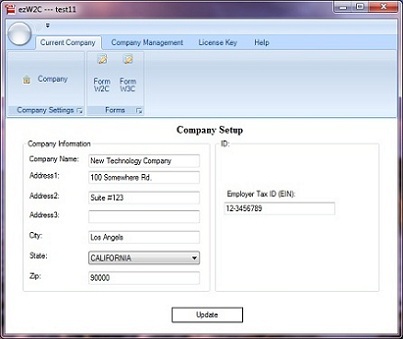 ezW2Correction software allows small businesses to compile and print W2C and W3C forms and file them with the IRS. 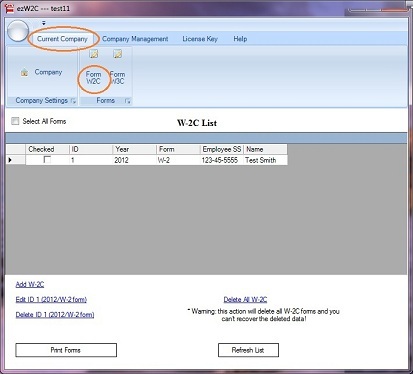 This Form W2C and W3C software was also enhanced with the quick data import feature that can import employee and certain W2 data from .csv file - a common format used by spreadsheet software, as well as e-file document. 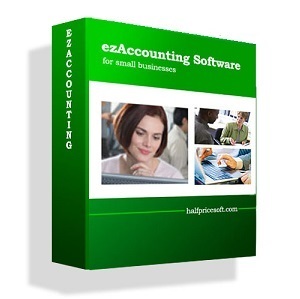 As with all software from Halfpricesoft.com, ezW2Correction has a user-friendly design that allows customers to get started immediately after installation from http://www.halfpricesoft.com/w2c_software.asp, even with no accounting background. 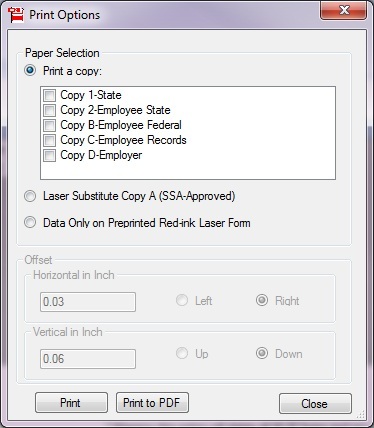 ezW2Correction software can print W-2C (copy 1, 2, A, B, C and D) AND w-3C on white paper. SSA-approved. Founded in 2003, Halfpricesoft.com has established itself as a leader in meeting or exceeding the software needs of small to midsize businesses with accounting software, payroll software, employee attendance tracking software, check printing software, W2 software, W2 Correction software, 1099 software and ezACH Deposit software. It continues to grow with its philosophy that small business owners need affordable, user friendly, super simple, and totally risk-free software.